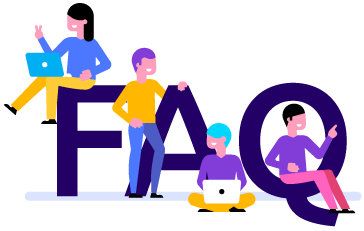 Did you check our FAQ? Have a look at the most frequently asked questions. Someone may have already asked a question about your problem? Join our Slack channel and chat with the community.